I created this recipe to add a flavourful twist to my tacos. I ate vegetables all day yesterday so it was time for some protein (i.e., tacos for dinner). OK, let’s be honest, I was looking to reward myself with a taco dinner (which is protein-based, so there!). 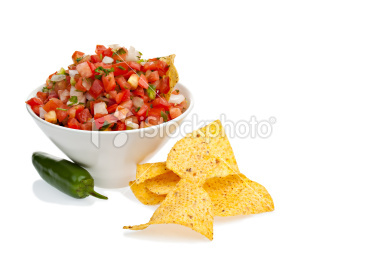 I created this recipe on the spot, based on my recollection of pico de gallo’s appearance. I knew it was made with tomatoes and onions and then I improvised the rest. My tacos tasted amazing and yours will too! Dice the tomato and onion, then mix. Add a tablespoon of water and a dash of taco seasoning; be sure to stir the seasoning with the water, tomato and onion to make sure it dissolves. Sprinkle on dried parsley bits. Then scoop the pico de gallo into your taco (heavenly taco recipe here) and enjoy! Heat toaster oven to 375° F convection. Spoon and spread uncooked refried beans over one half of the tortilla. Sprinkle grated cheddar cheese over layer of beans. Fold the tortilla in half so that it resembles a half moon. Heat in toaster oven until cheese begins to melt. 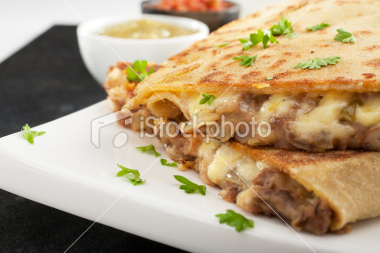 Remove quesadilla and fold so that the beans and cheese are inside. 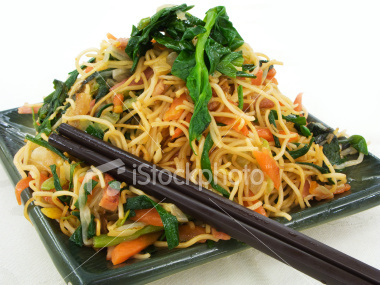 Spread grated cheese on top surface (half of moon) and sprinkle green onions over. Continue heating until cheese is melted. Serve immediately with sour cream and salsa/sauce. **Note: If bringing quesadillas to school as a snack and with the intention of microwaving, modify step #6 to “Continue heating until cheese is almost melted” (it will finish heating in the microwave later). I also find the quesadillas tastes better post-microwave if it’s left out of the fridge between leaving home and eating it. Heat bread in toaster oven at 325°F convection until surface is lightly crunchy. While bread is heating, dice tomato and put in bowl. Add salt for taste. Cover tomatoes with a rich layer of olive oil. 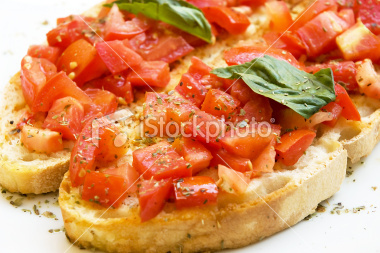 Lightly sprinkle dried oregano over the tomatoes. When bread is lightly crunchy and has been removed from toaster oven, spoon the delicious tomato concoction over, making it as heavy or as light as you wish, depending on your love for tomatoes versus bread. Heat bruschetta in toaster oven at 325°F convection until tomatoes are warm and before the bread becomes too hard. Serve to satisfy very eager stomachs! Nacho dip recipe—supreme it or basic, both yummy! Health tip: Buy nachos that are baked, such as Garden Fresh Gourmet chips, and unsalted. The unhealthy part of this meal lies in consuming too many chips. For a basic version, follow steps 1-3 (and of course #8, the best part!!). For a supreme delight, continue. Smooth cream cheese over a plate, covering the entire base. Spread a layer of salsa over cream cheese (quantity varies depending on your taste). Sprinkle a layer of cheddar cheese over salsa. Add a layer of lettuce strips. Sprinkle diced tomatoes over lettuce (yumm…). Sprinkle black olives over dip. Sprinkle green onions over dip. *These quantities vary based on how much you snack on! Place the inside of the avocado in a bowl. (Here comes the mess!) Mash avocado with a spoon to create a smooth texture. 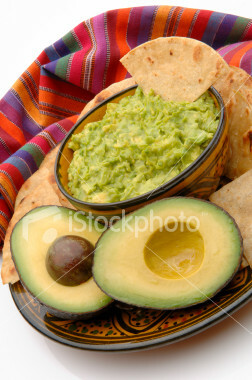 Squeeze the lemon over the avocado spread for flavour, to taste. Repeat previous step with garlic if desired. 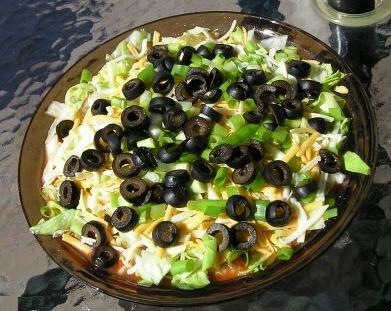 Makes a great nacho topping or taco stuffing! 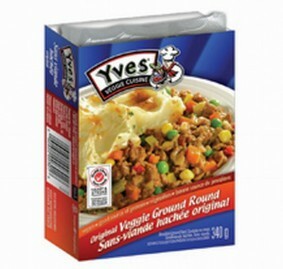 Pour desired amount of Yves veggie ground into a pan. Add enough water to keep from sticking. Add desired amount of taco seasoning. Add green onions and tomato. Heat until warm and cooked (taste).